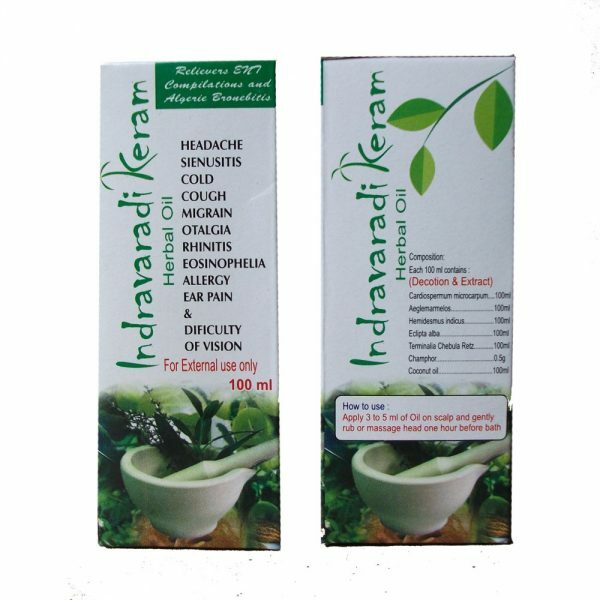 Indravaradi Keram is a close to nature Ayurvedic preparation. 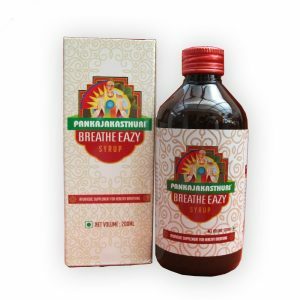 This Herbal Oil may be effective in cleansing the accumulated fluid from the sinus ducts. 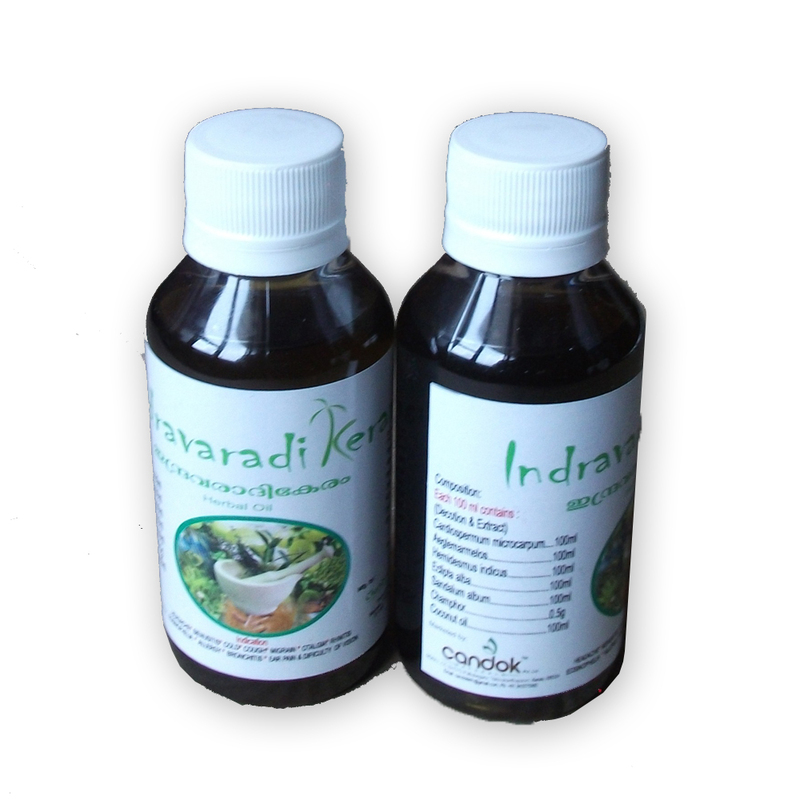 Indravaradi Keram is indicated for recurrent Cough, Cold, Headache, Running nose, Migraine, Sinusitis, Sinus-headache and related ENT conditions. 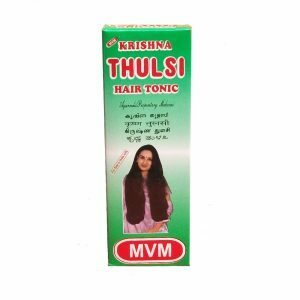 Directions for use: Gently massage 5-10 ml of oil on the head, especially at the top of head 30 mins before shower and may be washed during shower. 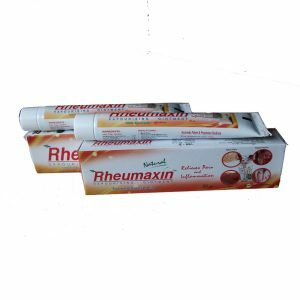 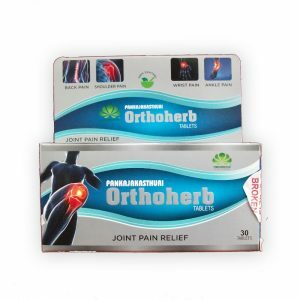 Ingredients:Cardiospermum microcarpum, Aeglemarmelos, Hemidesmus indicus, Eclipta alba, Terminalia Chebula Retz, Camphor, Coconut oil.